Well, I think I’d better get in on the Wiggo-mania. 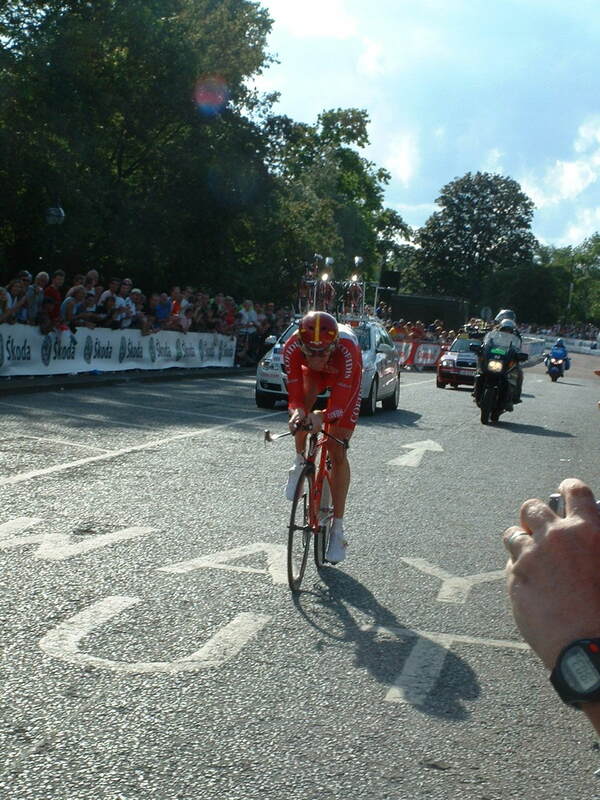 This entry was posted in Cycling and tagged Bradley Wiggins, Cofidis, Hyde Park, London, Prologue, Tour de France by ianmac55. Bookmark the permalink.